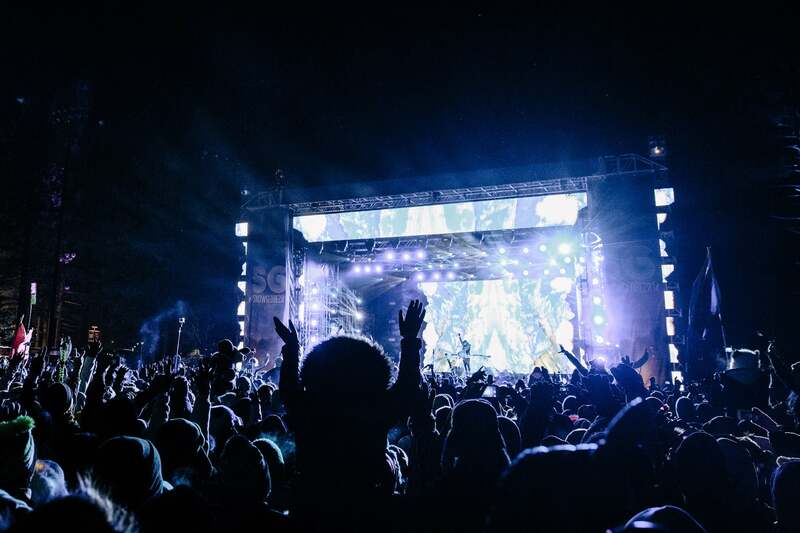 According to The Weather Channel, the temperature for the three days of SnowGlobe is predicted to be a daily high of 43° and a nightly low of 16°. Factor in snow and wind chill, babes it’s gonna be COLD. As a leading expert on how to survive cold weather (my resume lists Philadelphia and Lausanne, Switzerland as my fields of research), I’m here to help you prepare, so you can have the most fun partying in the cold and survive SnowGlobe! A liquor jacket is not going to keep you protected as much as you would want at SnowGlobe so we need to get serious about our preparations. While having some booze can distract you from the cold a bit, there are definitely some other great resources to keep us all warm in Tahoe this year. You’ve got to protect your extremities, I’m talking fingers, toes, your ears but most importantly your head. These are the parts of your body that will get the coldest the fastest. Don’t believe me? Well I’m about to throw some science from the BBC at you. The scalp contains tons of blood vessels that sit very close to the surface of your skin. If you dress warm but leave your head exposed on a freezing day, “the environment cools the hot blood flowing from your warm body as it passes through the scalp. And this blood then travels back down to the warm body” cooling the body as it does go along. I’m currently obsessed with this little LED White hood that lights up from iHeartRaves. This one is an excellent start to keeping your head warm, and still fashionable! There are so many cute options out there, that you don’t really need to think that wearing a hat will keep you from looking cute. Especially one like this that lights up, it’s a great conversation starter! Speaking from experience, when I have something on my head, my whole body feels better against the cold. In the same way, it’s important to wear some good gloves to cover your fingers too. I’m reasonably sure most people in California are not familiar with these little guys. You leave them in the package until you want to use them, then break it open and they produce heat for up to 10 hours. They come in various sizes, and you can keep them in your gloves, shoes or move them around as you please to keep you warm! The best part about them, I found them here in LA in the dollar bin at Target. You can also order them online from Target. They’re lightweight and a great investment to keep in your backpack for the moment you REALLY start to get cold at Snowglobe. These will revive you so you can stay longer! If your feet get too cold, you’ll want to quit. Good, warm shoes, snow or Ugg boots, will keep you warm. But as you’ll be out for hours at the festival, you might start to get some snow in your shoes, which will melt when you’re dancing and moving around. An extra pair of socks in your bag will save your feet! They won’t take up a ton of room either. They’re also good to have even if your original pair doesn’t get wet, but to layer with if you feel like one pair isn’t working. They key to staying warm all over is wearing layers. Girls and guys can layer their outfit easily in ways no one will ever know but you! A pair of leggings or tights under your jeans with knee high socks is much warmer than just jeans with ankle socks. A long sleeve shirt under your t-shirt or tank allows you to maybe take off your jacket in some inside areas to cool down before going back outside. It’s also not a terrible idea to wear your snowboarding pants or ski jacket as your topmost layer. 16 degrees, remember? Another key is to remember that when you move to and from different temperate areas to adjust your clothes appropriately. If you’re inside and it’s a bit warmer, be sure to unzip your jacket and maybe take off your hat. That way, when you go back into the freezing weather your body will better adjust when you zip back up and put your hat on again. Wearing skin-tight layers under your loose sweatshirt or sweater helps keep the cold air from touching your body. So even if it’s just a tank under your sweater, it makes a difference with the windchill trying to break through. You can survive Snowglobe. You just need to arrive prepared. Acknowledging how cold it is going to be is the key. Don’t deny it, embrace it! Buy some items to keep you warm ahead of time and you won’t have to spend a fortune there to buy gloves or hoodie last minute. 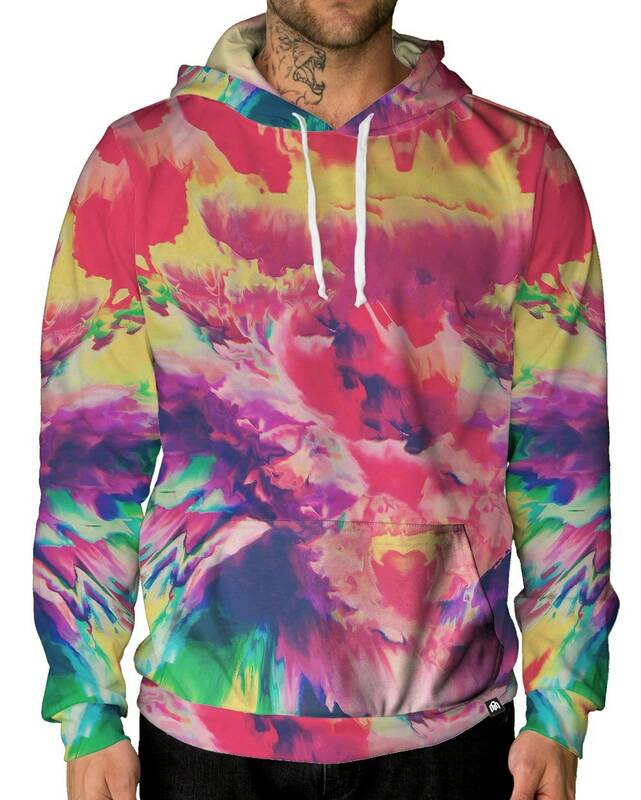 Create your unique style with fun prints and funky hats. Tickets are still on sale , and single day tickets are available now too! 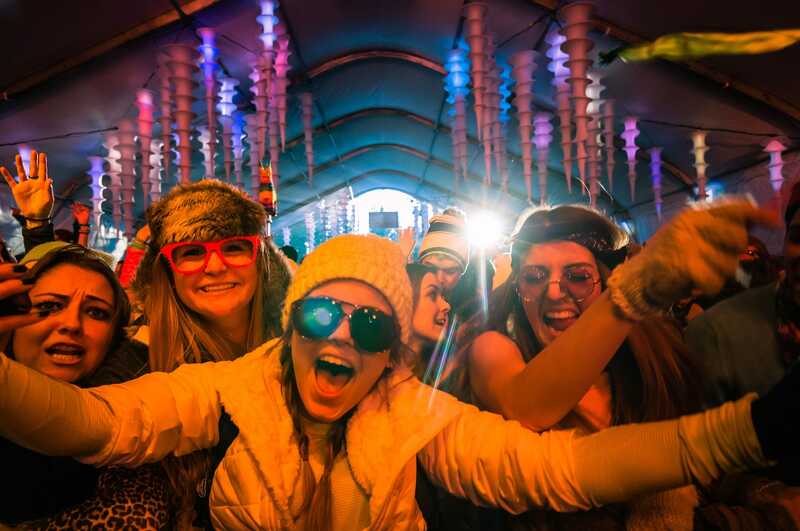 Snowglobe promises to be a festival experience like no other. Surrounded by the natural beauty of Tahoe dancing in the snow to a fantastic line up as you shuffle your way into 2016…can you think of anything more fun? Break away from the ordinary and get your tickets today!